A double-beam system is a suitable device for vibration control of structures, and studying its behavior is very important. The mechanical system under study includes two beams, which are interconnected by a three-degree-of-freedom system. This structure has a rigid disk and a suspended mass. 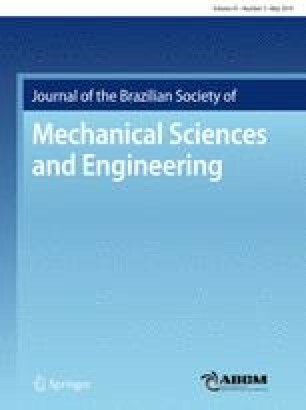 The main contribution of this paper involves the inclusion of a three-degree-of-freedom system in vibration analysis of double-beams, which has not been considered yet. Moreover, in order to generalize the model, nine translational and rotational springs are identified within the main model. Besides, two solution methods are employed to obtain the problem solution. A closed-form solution is found by solving the governing eigenvalue problem analytically. Furthermore, due to the complexity of the problem and for the sake of verification, a finite element solution is presented. Comparing the findings by both methods gives an indication of the accuracy of the proposed solutions. A sensitivity analysis on the system parameters is also conducted.